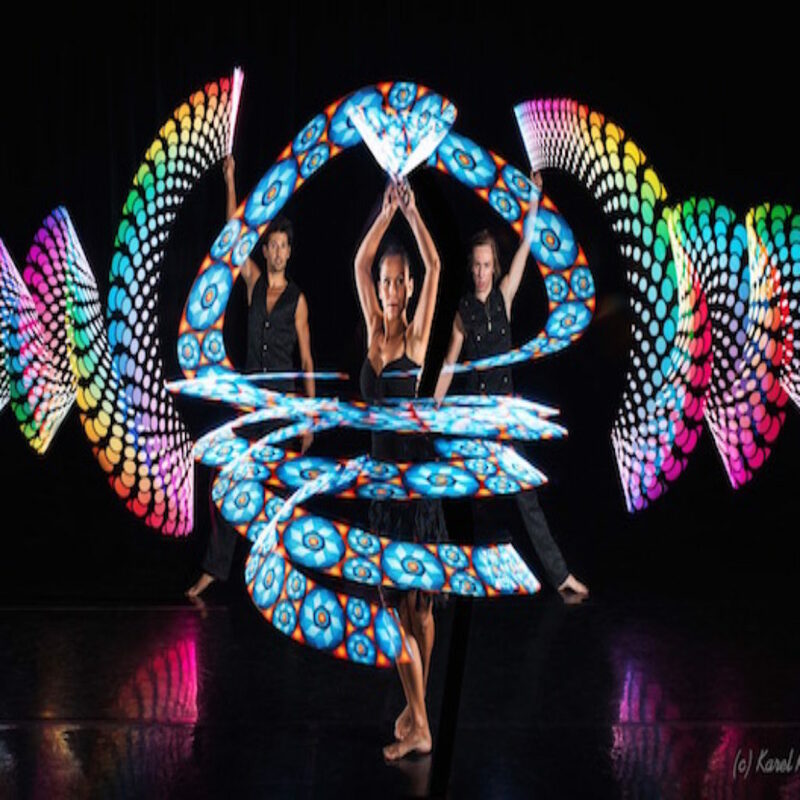 Fusion Arts has developed it’s own style of light dance which is warm and graceful. 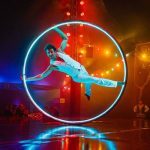 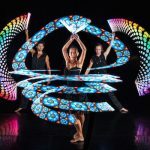 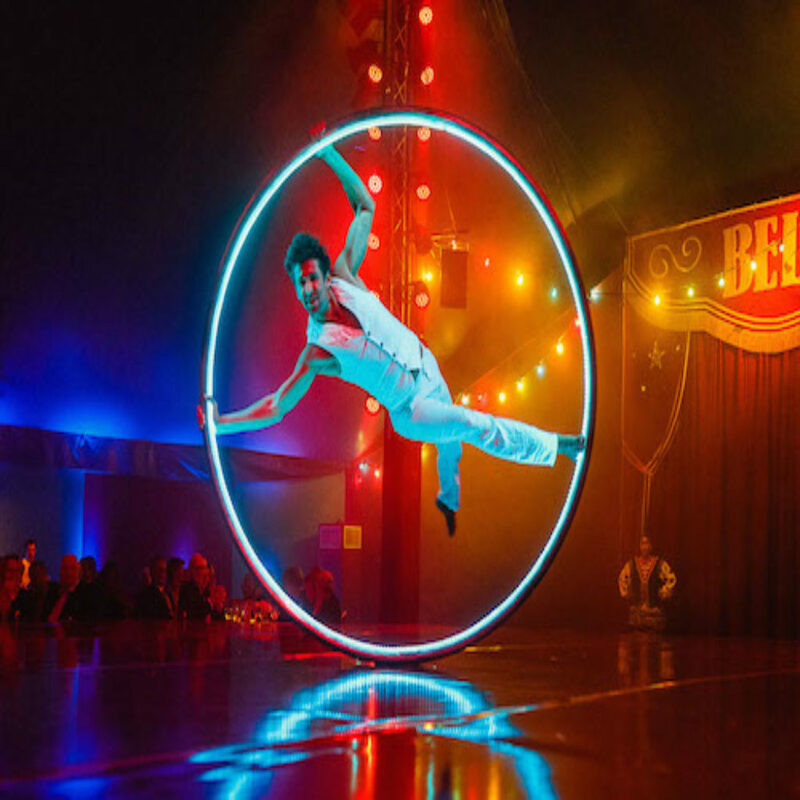 Our acts feature a number of unique props like the LED Cyr Wheel, LED Cube and more. 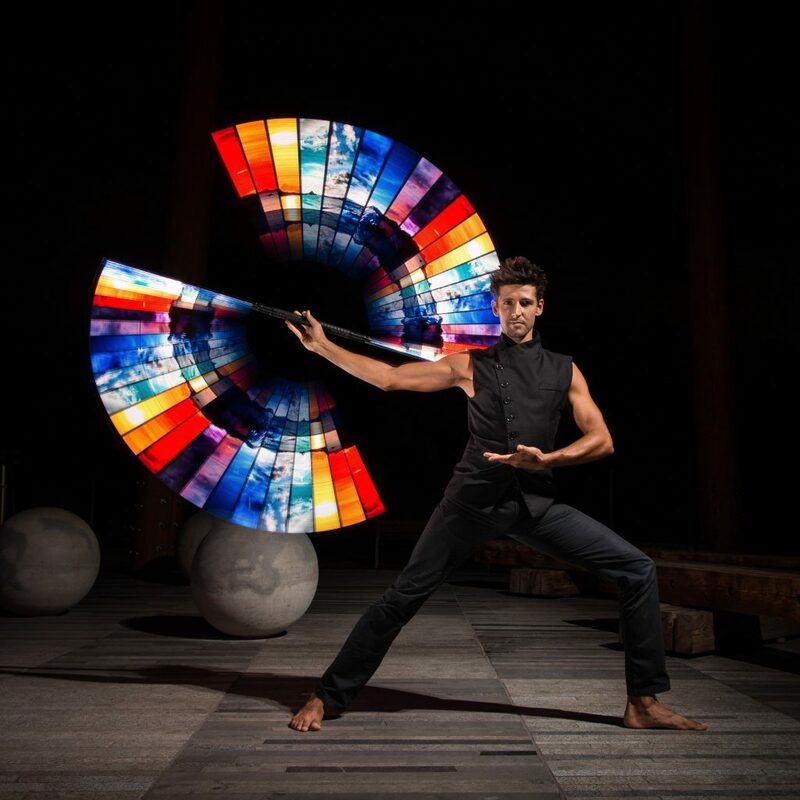 Fully programmable props allow us to adapt to event themes and display virtually any graphic image, including company names and corporate logos. 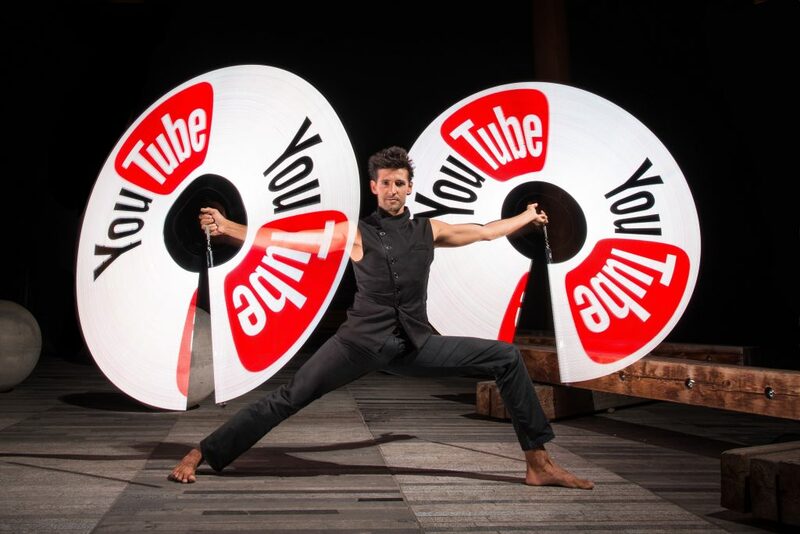 Our Fire Dance Acts range from 5-8 minutes. 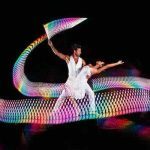 For longer performances, please visit our Shows page. 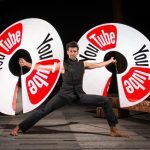 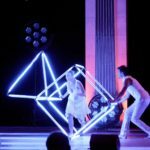 A CUSTOM ACT FOR YOUR EVENT! 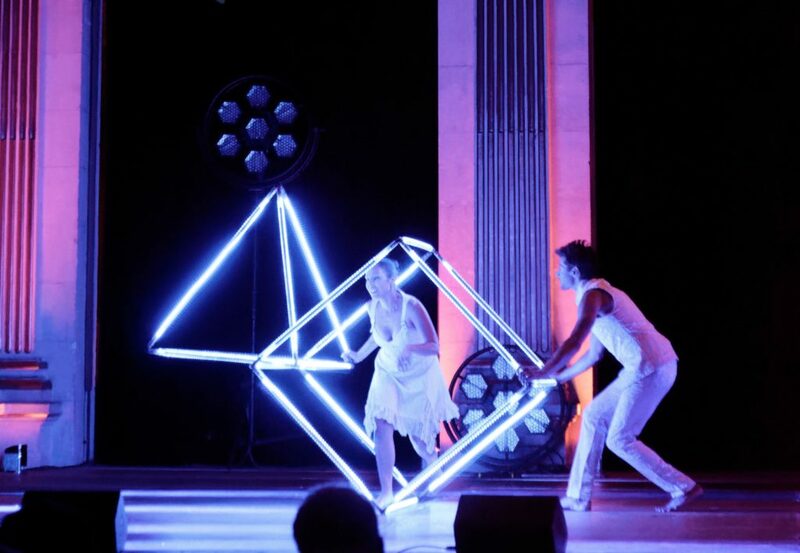 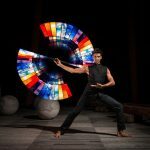 From Solo to Group performances, Fusion Arts also provides custom Light Dance Acts. 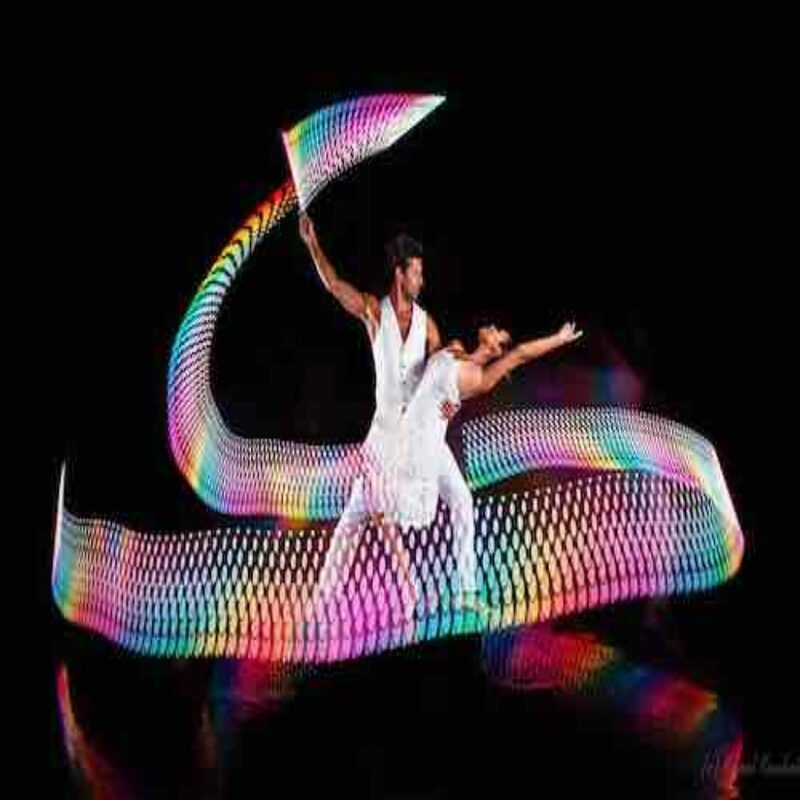 We enjoy applying our years of expertise in choreographing to celebrate the theme & spirit of events.